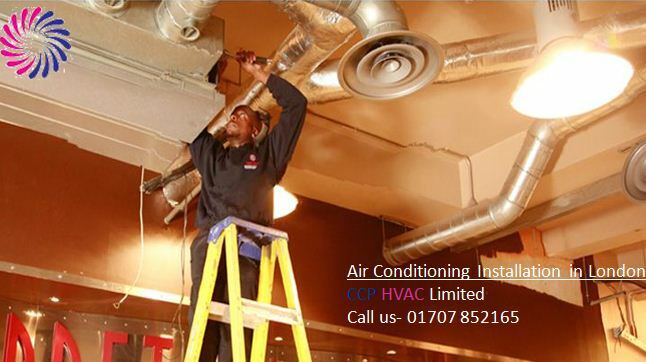 Whether it is Fujitsu air conditioning unit that you want to install in the home or commercial premises, we at CCP HVAC offer the best services for installation of cooling units. The company employs special workforce for the installation of these units of some of the prominent manufacturers and have extensive experience of handling these tasks. The skills and the expertise of the company for commercial refrigeration repair service have also earned recognition from the clients. For more information about our services call us today.